Placing an order for your cabinets through our online portal is a very simple process. 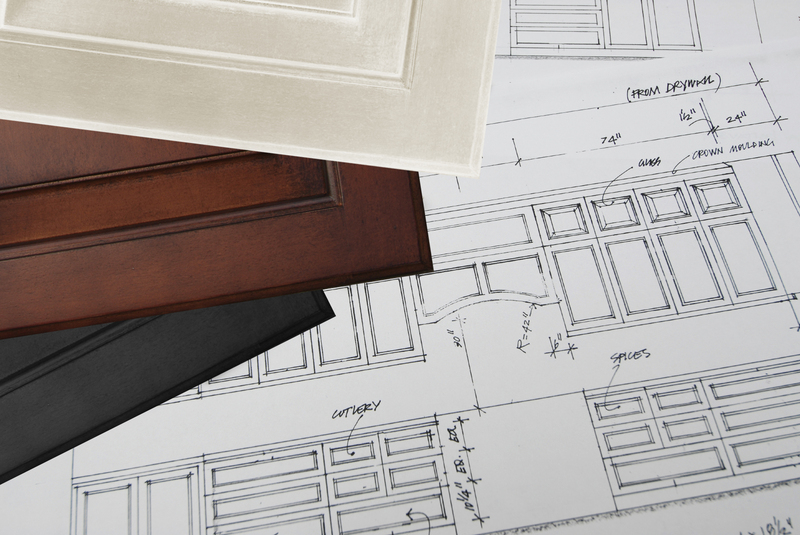 Choose a Product – Browse our products and choose a product line, door style and finish that you like. 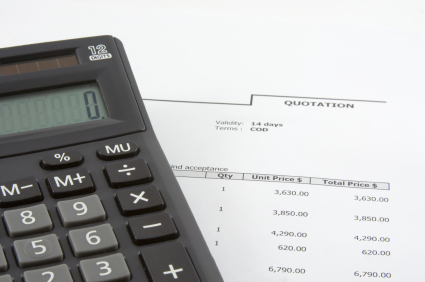 Get a Quote – If you have not yet received a quote from us, please request one here. Once you have received a quote from us and are ready to place your order, we will send you an invoice to review, sign, and return to us. You may then make your payment using our secure payment form. We also accept credit cards by phone or checks.